Education is a God gifted mercy for a human being. Islam is a faith of learning and seeking of knowledge from Hira Cave to World Super Power. Education in Kohsar especially in Circle Bakote is not a custom of modern age but from prehistory period. I am trying my best to educate my friends about old virtues of our Civilization. This is a brief account of educational tradition in Circle Bakote but I started this from Birote where I get started my life. I will compile this as I learn more and more knowledge of education in Circle Bakote. Birote is a relatively well educated Union Council with a population of 45,000, it has two higher secondary schools, two middle schools, 58 primary and mosque schools and more than one dozen religious institutions. The traditional religious education by the religious scholars and teachers of this area has for centuries been influenced by the older Vedic tradition. The old society of Circle Bakote was disturbed by the Sikh invasion in the first decade of the 19th century and all of the old religious families were expelled from this area. This lead to a loss of educational environment that affected the individual names of both sexes because Sikh soldiers destroyed the local human values as well as culture. This continued until the downfall of Sikh Army in Rawalpindi, Haripur and Hazara Division. The local people initially welcomed British Rule instead of Sikhashai but also fought War of Independence against them in 1857 and paid a huge loss of lives and properties. 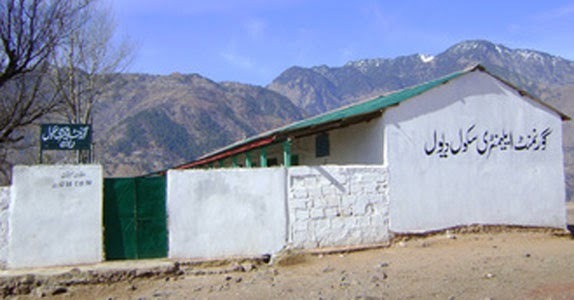 The first public sector school established in Dewal in 1741 This school had been established by Ghaker Chief Hathi Khan on special request of Dhond Chief Heje Khan and Pir Abdul Majid Alvi (Pir Sahib Dewal Shareef) grand, grand and grand father Molana Abdul Mannan Alvi was the first administrator and head master of School who came fram Kaller Syedan, Rewat. He was awarded with fertilized agri land in Central Dewal. 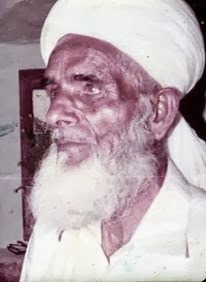 His grand son Molana Hasham Alvi led Muslims of Dewal in Jehad with Hari Sing Nalwa, a Dogra General and ambraced martyrdom in Dewal but school was not closed. It shifted to building of Aarhi Fort at Punjab and Hazara boundary in the ended point of Union Council Dewal in 1840. 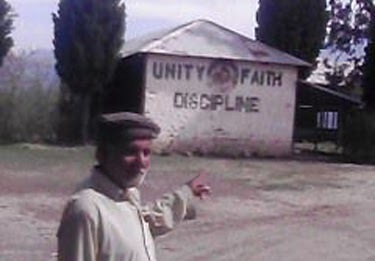 School was tried to replac as Vernicular Zamindari School at Osea but Pir Sahib family refused to close and they continued teaching British Government sylabus as well as religious education. 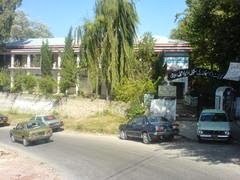 This school re recognized in 1926 and had taken controle by Rawalpindi Educational Authorities. Current building of school built by Punjab Government in 1941 but damaged in 1005 Earthquake. This school educated 3.5 centuries to people of Kohsar continuously. British Government stepped forward to modernize Murree Hills and Circle Bakote according to recommendation of Major Abbott (founder of Abbottabad city and chief of Boundary Commission in 1846-62). He recommended his officials that only Zimindari school needed to provide clerks, revenue staff and lower class local servants. The Osia High School is a first educational institute that established this area in 1887. Calvinist student was Nazar Mohammed Khan (Fader of Raja Haiderzaman) and first class four was Abdul Karim Khan in building of late Bulaqi Khan (Grand grand father of ex General Councilor Khushi Mohammed Abbasi of Kahoo Sharqi). There are many private schools and collages are also open in Birote such as Syed Ahmed Shaheed Academy, SEDA Education System, Minhaj-ul-Quran public school had a big parts in education of Birote. Primary School Birote was upgraded in 1958 and became Government High School  in 1971. Ex Chief Minister of NWFP Mehtab Ahmed Khan further upgraded this educational institution as Higher Secondary School in 1997 with new building that constructed by contractor Raja Haiderzaman Abbasi with cost of Rs. four million and eight thousand. 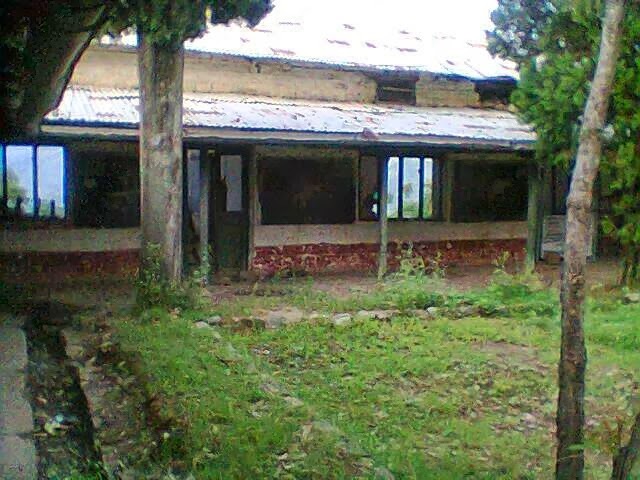 This educational institution was constructed by the monetary contribution of Birotians all over the country and rest of the world in 1966 but now it is a in bad condition and not able to manage as school. It is a sign of extreme negligence of Birotian after 8th Oct, 2013 Earth quake. In last decade of 18th century, Seyed Masoom Ali Shah of Juleal introduced a mobile private school in Birote and all first batch of teachers were provided by him in 1903. After his mission in eighties of previous century, Bashir Abbasi of UC Bakot established Yasin Public School in Birote first time. Saeed Ahmed Abbasi, a lawyer had founded Seyed Ahmed Shaheed Academy in Central Birote in 1984 and changed into a chain of schools. It was a milestone of modern education in Birote and it create a religio-modern and political thoughts in student's minds. A new way of learning and with modern Western syllabus introduced by SEEDA School System in 2002 in Birote and gained a high popularity among educated parents of students. 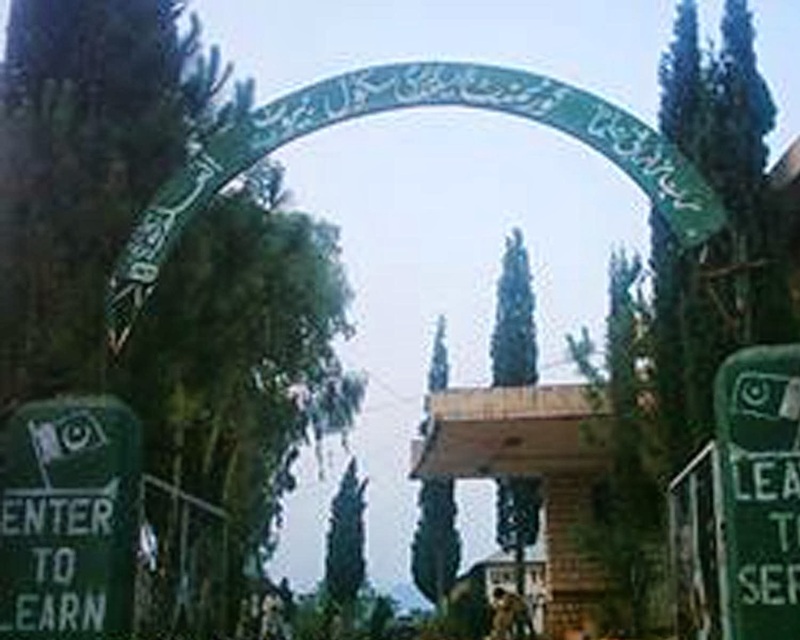 The owner of this school is also a high educated fellow named Iftekhar Abbasi, an ex-employee of Seyed Ahmed Shaheed Academy and now he established two campuses. Minjah model school is also a populer institute, it is a combination of Islamic and modern education. Head of Minhaj model school Muhammad Munib abbasi is educated and most popular person. 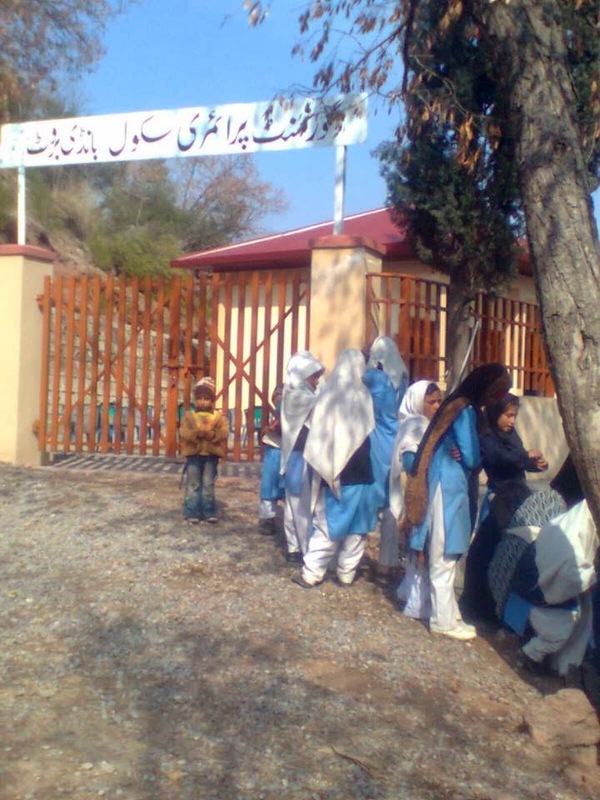 Other modern institutions of Birote are Suddam Model School and Aeries Model School. Another new educational institute is Iqra Academy School the owner of this school is Anser Mehmood Abbasi school located in sehrora Birote and a religious school Jamia Ali-ul Murtaza in khohuti, northren Birote. HAMOOD KHAN ABBASI son of M.SHOAIB ABBASI is most populer person in khouti Dhara Birote.HE is computer eng and now a days working in SAUDI ARABIA and also social worker in Birote. In past Muhammad Aqib Abbasis/o Asghar Hussain Abbasi thrown computer education in this area many boys and girls finished 0ne year diploma four months courses hardware course from SASA education school under the supervision of Muhammad Aqib Abbasi. The Computer Academy established by a Islamabad based NGO on behalf of Nasir Mehmood of SEDA SCHOOL SYSTEM in mid of 2012 at premise of Birote Post Office. Qari Nishan Ali of UC Bakote started first teacher traing school at Kaho Sharqi, UC Birote in 1992 but it shut down after two months. Teacher did not show any interest in this regard. The first bublic library set up by Jamaet e Islami Birote at Akhorhan Bazar in 1975 by Fazl u Rehman Faiz, a local JI leader. It had shut down after his death in 1980. The second and last library has established by the funding of PML (N) Ex MNA Sardar Mehtab Ahmed Khan at Kahuti Bazar. Nasir Abbasi, Dawa Academy Librarian take charge of President and trying to increase volume of books now. He wrote about his role in Library that "I was selected as President of Library Committee by community members, not Chief Executive. The vital goals of Birote Public Library ( BPL) is to provide a common platform for related community for intellectual freedom, harmony and dialogue among different segments of society without any discrimination. Rishi families were dominated in Dravadians and Aryan age, while Brahmen families with temples and agriland in late Vadic Age. There was Chuch rule existed at the time of victory by Mehmood of Gazni in Kohsar. Culture gradually changed by invasion of Muslim communities. Religious culture was in full swing till 14th century when Shah Ali Hamdan came and preached here. First mosque in Kohsar had no record but first mosque in Murree was built at Potha Shareef in 15th century and at Baglotian in Birote in 16th century. All previous religious families ascaped from Kohsar during Sikh diturbance in 1800-25 and all new families came here after 1830. 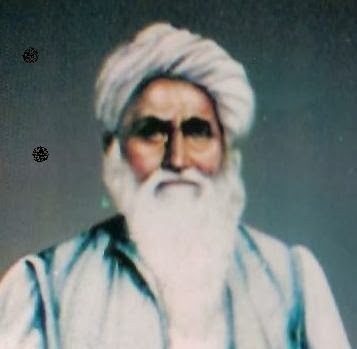 Alvi Awan of Birote first religious family who invited from Qummikot, district Muzaffarabad, Azad Kashmir, satteled and awarded them mandate of relogio modern education since 1825. by Kamlal, sub tribe of Dhund Abbasi of Central Birote. They built second masque of Khoas Birote with trusteeship of Mehmood Khan (Bhago Khan) and his family members, where they started Quraan teaching and prayers of five time a day and seven days a week. First Friday Prayer was started in Kohsar by Hazrat Molana Pir Fakir-u-llah Bakoti in Birote in 1918 according to his verdict. The famous Vedict of Pir Bakoti about Juma Prayers in 1873. First religious Madrisa in modern time was started by Molana Usman Abbasi at Kahoo Sharqi in 1990. Two new mosques are inaugurated in Kahoo Sharqi and started Traweeh Prayers 26 August in 2009. One is in Ali Abad (ex named Mounda) and second is in Bahk, near chair lift. Masques are full with Nimazies and Imams of the holy worshiped places are reciting Holy Quraan in Traweeh Prayers with religious enthusiasm. First Ahl e Hadith masque is completed in Central Birote near Mobilink Towers by General Councilor Zoaq Akhter Abbasi. Besides these masques a shrine of Shia Seyed is also under construction at Termuthean, south part of UC Birote. People of Tarmuthean resisting against mentioned construction work. A new masque is completed at Bagh Jabbur in Central Birote recently. Rajpote Tribe of Birote also established a Madrissah and a masque in Tahndi, Central Birote. Qureshi Tribe of Sindwari Hell, Central Birote near Knair Kass also constructed new masque. Syed Amir ud Din Shah Kazmi from Tauri, Union Council Boi was the First Person who had got Declaration (License) of Weakly Pakistan from AbbottAbad Office of British Government, it proved that he was first person who Used Word "Pakistan" in Circle Bakote. Tariq Aziz of PTV Nilam Ghar is his son and belonged to Qureshi family. The first journalist of Circle Bakote was Qazi Hadayetullah of Union Council Bakote, who was virgin and spent his 23 years in the Daily Zimidar Lahore (1932-52). First he was a calligrapher than he promoted as sub editor after his Munshi Fazil (Equal of BA) exam from Punjab University. He is the first journalist of Circle Bakote who published news and news analysis about his area. He attached with Daily Zimidar Lahore till 1951, when last issue of news paper published and shut down by Feroz Khan Noon, the Prime Minister of Pakistan for sporting of Khatm e Nabawat Movement. He died in 1957 and buried in Miani Shah graveyard Lahore. An other earlier journalist of Circle Bakote was Abd-u-Rezzaq Abbasi Mujahid of Union Council Malkot/Palak who was correspondent of Weekly Zamin Delhi (United India) before 1947. Mohammed Ajaeb Keani of Union Council Bakote was first newspaper agent and special correspondent of Urdu and English newspapers of Rawalpindi and Lahore during period of 1948 to 1980 in Circle Bakote based at Kohala. He sold his news agency to Molvi Younis of Barsala, Azad Kashmir in 1981 but worked as correspondent till his death. Professor Ghulam Kibrea Abbasi of Kahu Sharqi, published weekly TERJUMAN Karachi in 1973. This 32 pages tabloid newspaper was publishing in two colors till 1976. 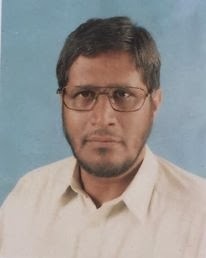 Mohammed Obaidullah Alvi started Weekly Hill Post in A4 size of photostate format from Karachi on 10th of April 1988 with Kaleem Abbasi of Birote Khurd, in 1990 Mubashir Shah of Birote became it’s editor in chief in vacume of Mohammed Obaidullah Alvi but suspended her publication in 1992. Mohammed Obaidullah Alvi with help of Talib Abbasi restarted Weekly Hill Post in 1995, Ishteaq Abbasi and Nizar Abbasi of Dewal Shareef joined team in 1997 and got Declaration (License) from Abbottabad in 1997. The last paper of Weekly Hill Post Abbottabad was published on 21st August, 2002. It was a journalism academy of new journalists who are working in print and electronic media of country now days. Weekly Hill Post is also produced many more writers of living history and won fame in Pakistan. Saeed Ahmed Abbasi (Now Amir Jamaet e Islami PKP 45) and Sajid Quresh Abbasi of Basian jointly published weekly AKHBAR E KOHSAR Karachi in 19888 and 1989. They sold weekly AKHBAR E KOHSAR to Fida Abbasi and Sajjad Abbasi in 1990. New editors also resold newspaper to Anjuman Ittehad e Abbasia Karachi as association official argon. Anjuman Ittehad e Abbasia Karachi appointed a editor belonged to Osia (Murree) of weekly AKHBAR E KOHSAR but newspaper could not continue her publication and it suspended publication after Anjuman Ittehad e Abbasia new organ of Monthly Abbasi News Karachi under editorship of Wahab Abbasi (A Sindhi Journalist). Atta u Rehaman Abbasi of Birote got Declaration of Monthly Tarjunam from Rawalpindi in 1997 but he suspended circulation of his magazine after a few issues permanently. Sahibzada Pir Mohammed Azher Bakoti Usmani inaugurated his office in Commercial Market Satellite Town Rawalpindi. Weekly Qumi Tashakhess Rawalpindi is second largest circulated weekly of Kohsar. Rukhtaj Abbasi of UC Phagwarhi is Chief Editor of said weekly (Now living in London). Fida Abbasi is Editor of Daily Kaenat Karachi and his younger brother Sajjad Abbasi is Assistant Editor of Daily Ummat Karachi. 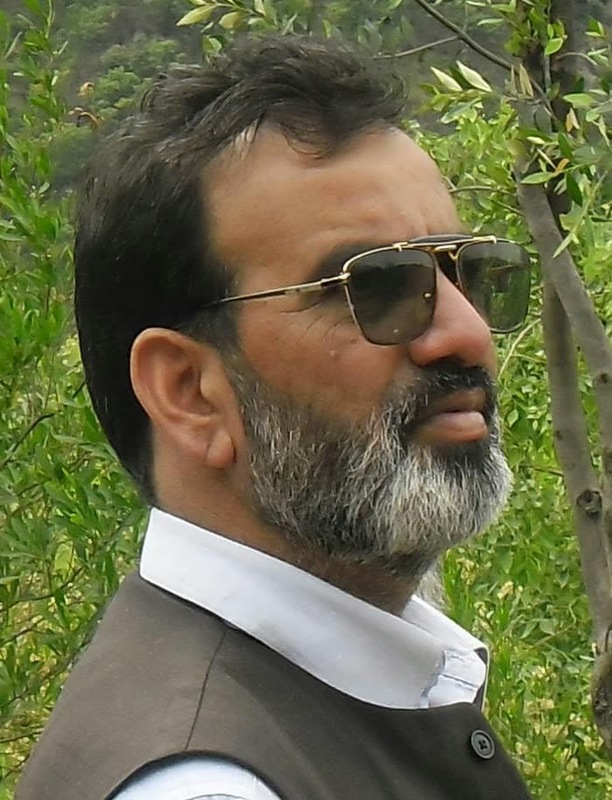 Iftekhar Abbasi, Nizar Abbasi, Atique Abbasi are special correspondents of daily newspapers of Rawalpindi and Abbottabad. Farhat Jabeen Alvi is solo high qualified female journalist of not only Birote but also Circle Bakote. She is assistant editor in Kashmir leading newspaper Daily Kashmir Post. Raja Mubeen u Rehaman Abbasi of Reala/Ayubia joined Daily Azkar Islamabad as Executive Editor from 1st November, 2011. 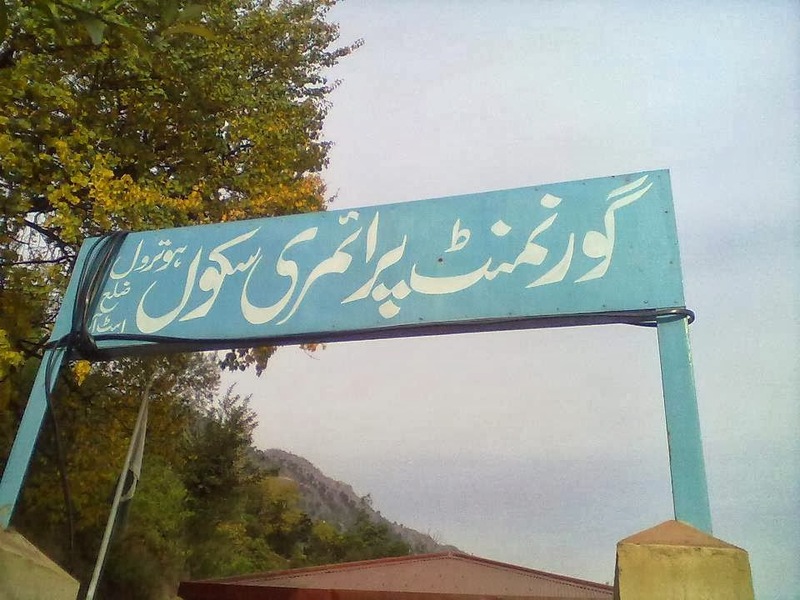 In 1988, Daily Mustaqbil Abbottabad of Senator Muzammil Shah started her publication as first Hazara newspaper but financial crisis shut down after three years. Mostly journalists from Circle Bakote are production of Daily Mustaqbil Abbottabad. Shahab u Din Jadoon from Basian and Sajjad Awan from Birote (Now they are press owners in Rawalpindi) started their journalist carear with this first Abbottabad Daily newspaper. There are many Qalmi news papers in Circle Bakote from 1950 to 1980. Fortnightly TERJUMAN was first newspaper of Birote from Karachi in 1973. Weekly Hill Post Abbottabad is a reliabe newspaper in all areas of Circle Bakote. Weekly Hill Star is third newspaper of Kohsar started by Saleem Barlas of Dehla, Murree. Renowned journalist, historian and anthropologist Mohammed Obaidullah Alvi and Ishteaq Abbasi, Chairman of GCBUJ, are editors of Hill Star. This newspaper is neutral and covering all aspects of present time society, politics and all issues faced by people of Kohsar. This newspaper introduced new standerds and techniques in Kohsarian's journalism. It is very popular newspaper in all influential circles in politics, religio-speritual as well as social fields. Top highly educated and experienced respected journalist and writers are contributors of Weekly Hill Star. Weekly Hill News is an other Wekly newspaper of Kohsar, founded by Allah Ditta Abbasi of Malkote and Mohammed Obaidullah Alvi in October 2004. This newspaper is the most popular weekly from Kohsar inside and outside of Circle Bakote, Murree Hills and Galyat especially in Islamabad,Rawalpindi and Karachi. 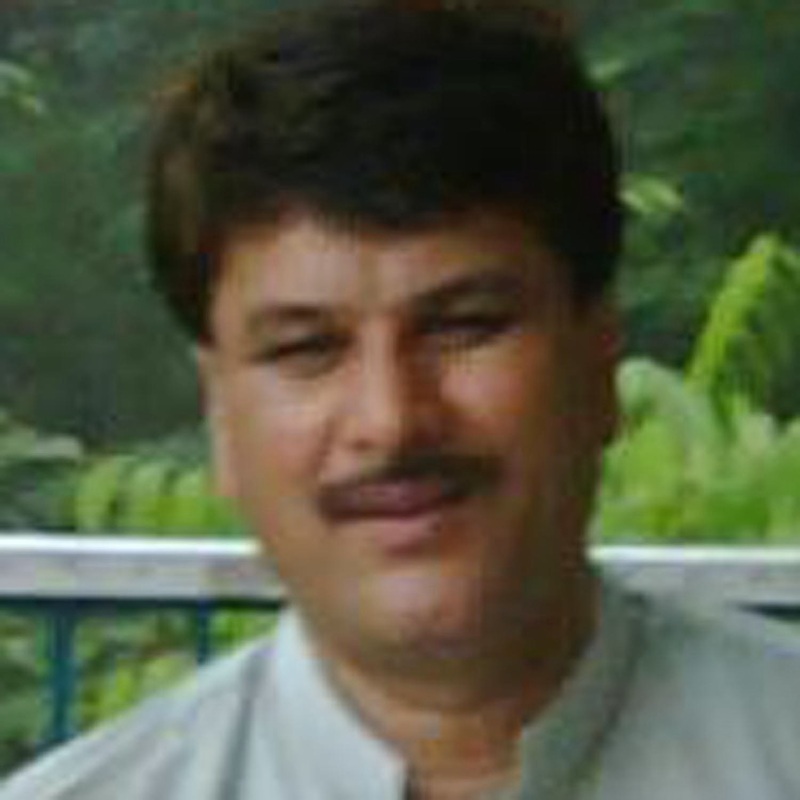 Shakir Abbasi of Naker Mojwal, Birote Khurd join journalism in 2008. Zafeer Abbasi is also media man from Birote. All national professional journalists started their career from Karachi. There were many students who preformed journalistic experiences during 1990–2000 decade. They published manuscript newspapers on photostat named as Mektib, Zanjeer andGuldesta in Birote. These students never showed them in public. Galyat Circle Bakote Union of Journalists is a solo representative organization of Circle Bakote journalists who are working with print media and electronic media in all over the Pakistan, established in 11 July 2004 at Government Higher Secondary School Birote.